English Service Manual / Repair Nanual to UTV Kawasaki Mule 1000. 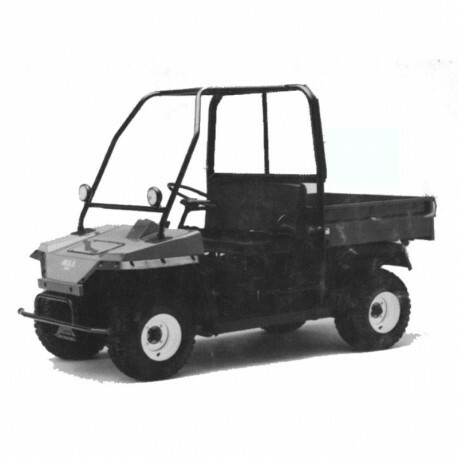 - English Service Manual to UTV Kawasaki Mule 1000. Pivots and Points: Lubricate with Grease. Cables: Lubricate with Rust Inhibitor. Cables: Lubricate with Motor Oil. Correct Tooth Contact Pattern: No adjustment is required.